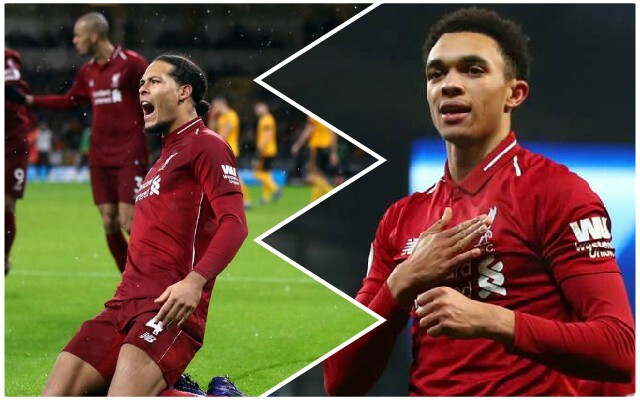 Most Liverpool fans are prepared to completely write off the FA Cup this season in favour of the Premier League and the Champions League – but Trent Alexander-Arnold has outlined why that should not be the case. He puts forward a compelling argument – but there are quite simply more important things for the Reds this season. Trent told The Mirror: “It’s not a free hit against Wolves: it’s a chance to win a trophy – and everyone at Liverpool wants to win things. “We’re not going there to get knocked out. We want to win. It becomes a habit. I remember Steven Gerrard’s goal against West Ham. It was a great final and a great day for the club. As much as the club do need to win something – and the FA Cup final would be a nice day out – the Premier League and the Champions League are everything this season. Trent can’t really say anything other than the Reds will go to Molineux to win, but Jurgen Klopp’s team selection might just tell a different story. Winning a trophy this season would be nice, but winning the league is the main thing all Reds fans truly want.